My beautiful niece turned ONE today! It’s hard to believe that she has been in our lives for only a year. She has brought so much joy to all of us. I love it when I can get a little smile out of her. I’m so excited about staying with my parents this week so she can get to know me better and hopefully want to let me hold her more!! My sister did a great job with the birthday party. 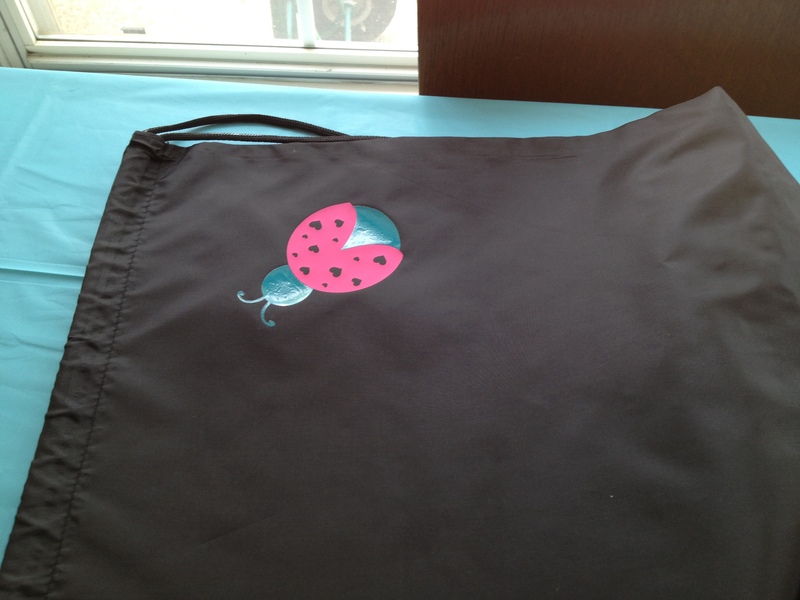 The lady bug theme was perfect for her!! 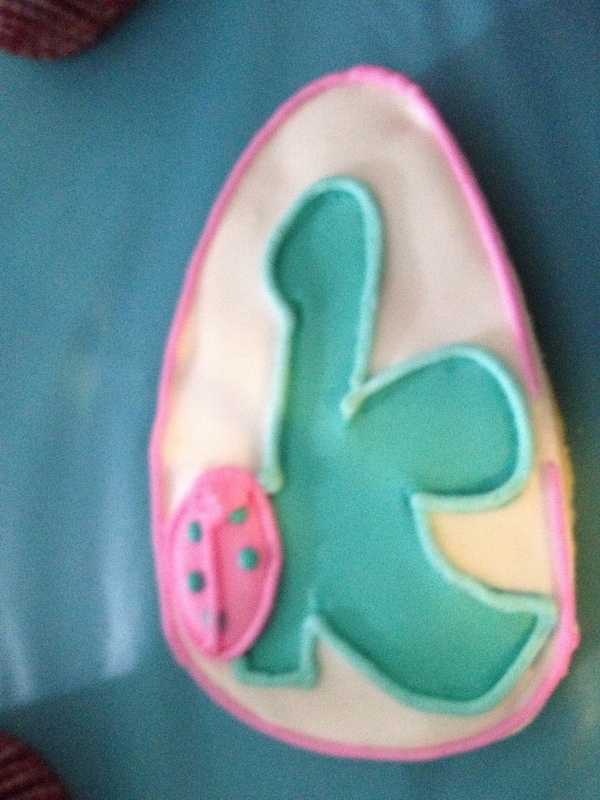 The K with a lady bug was so cute. These were the best cookies. I usually don’t even care for cookies, but these were amazing!! 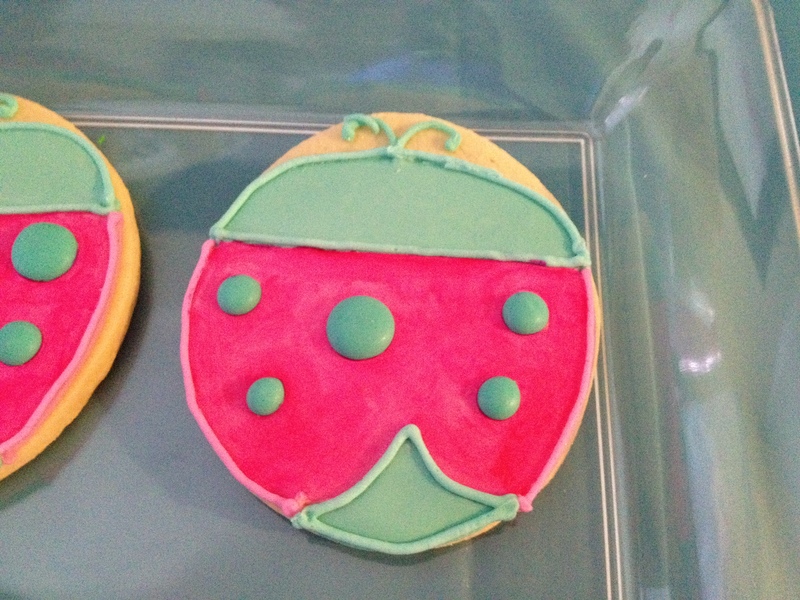 These were the cutest lady bug cookies. 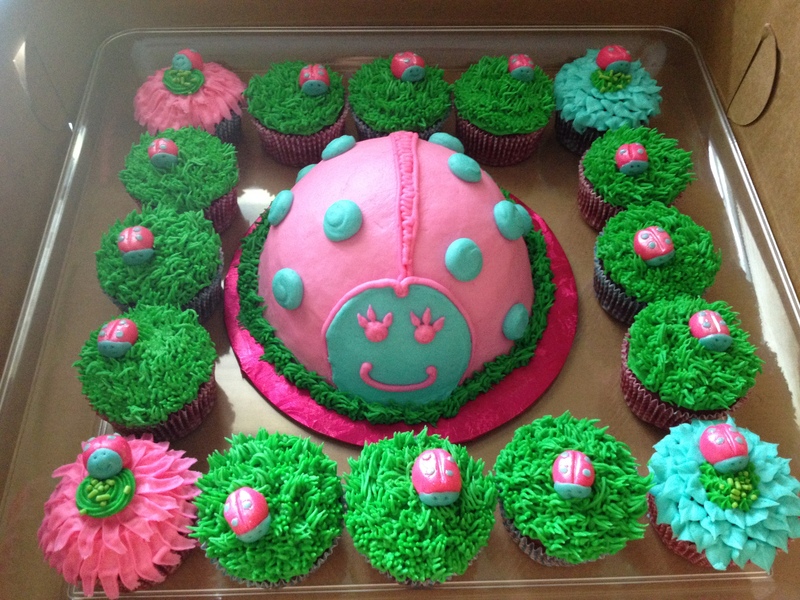 Lady bug cupcakes with a giant lady bug smash cake. She didn’t smash it though. She’s very dainty like that. 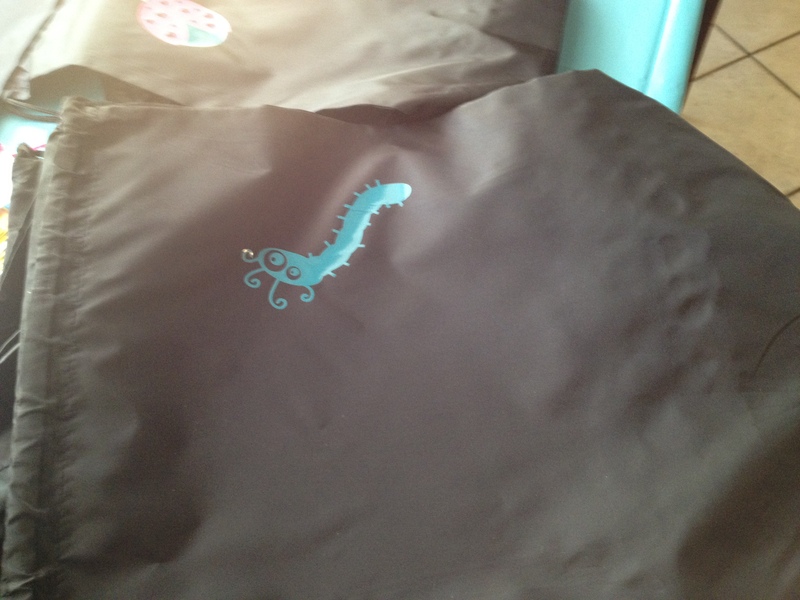 The kids got little backpacks with goodies inside. The girls got lady bugs. 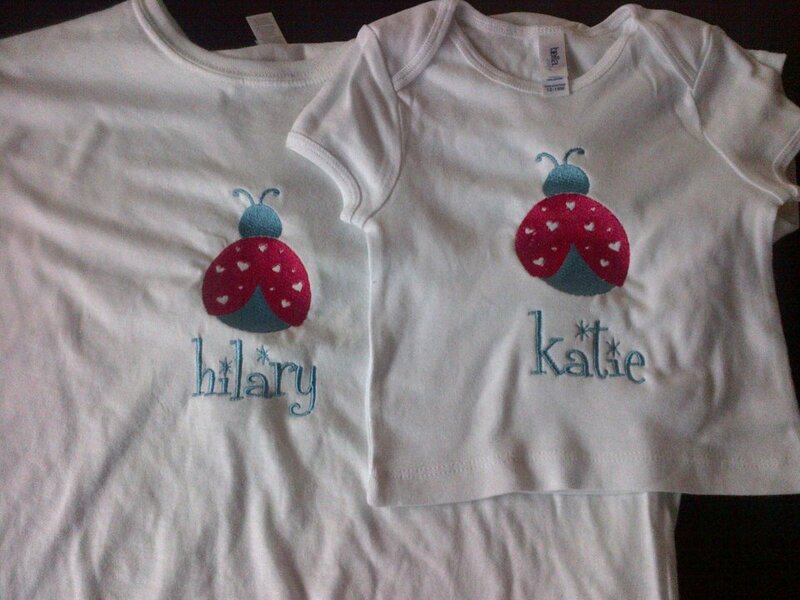 H&B also made these cute embroidered matching shirts for mom and baby girl! These were cute little appetizers. 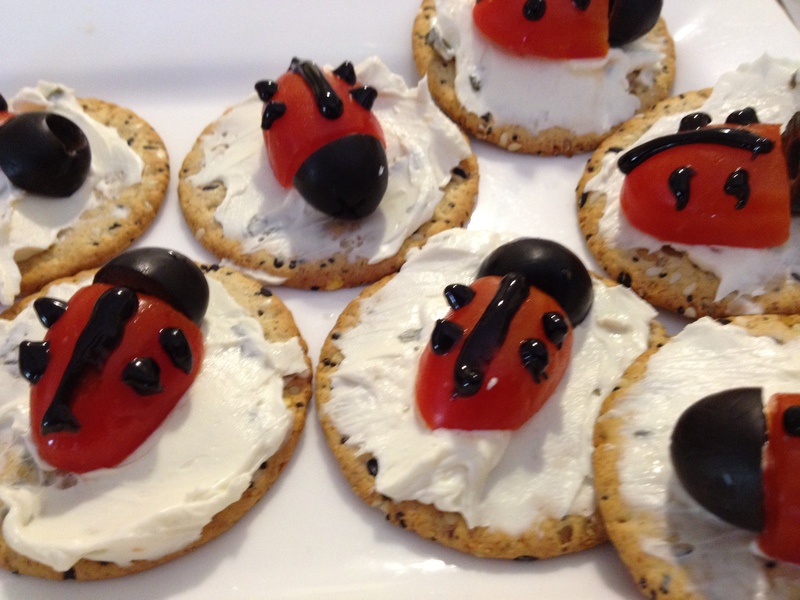 They are just crackers, herb cream cheese, cherry tomatoes cut in half, black olive halves, and decorating gel to make them look like little lady bugs. I helped decorate them. What a cute theme– I love it!! How cute! She did a great job! Can’t believe she’s 1.